Is back pain, neck pain, or an injury keeping you from enjoying life? State-of-the-art procedures at the Texas Spine and Sports Therapy Center can help to reduce or eliminate pain and get you back to your favorite activities. Our extensively trained integrated medical team will customize a treatment plan that best suits your needs and lifestyle while providing the most effective care possible. We combine the latest advancements in technology with proven physical medicine, rehabilitation and manipulative procedures for the treatment of Herniated Discs, Bulging Discs, Degenerative Disc Disease, Lower Back and Neck Pain, Sciatica, Pinched Nerves, Facet Syndrome, Neuropathy, Carpal Tunnel Syndrome, Shoulder injuries, Overuse injuries, Whiplash and Sports Injuries. 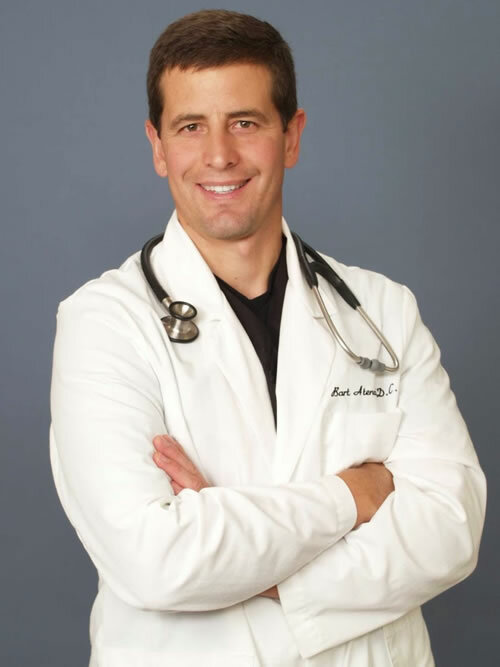 Dr. Atencio D.C. is an experienced chiropractor dedicated to providing the most advanced non-surgical procedures available to help patients avoid surgery and recover as quickly as possible.